After David beat Goliath last night, the NCAA Basketball Championship is set, with Wisconsin facing off against Duke at Lucas Oil Stadium Monday night at 9pm. Unlike the shocking loss by Kentucky last night, it is not as surprising how NCAA Final Four Championship ticket prices have moved over the past 24 hours. Based on sales data on TicketIQ.com, Kentucky fans were the driving force behind Final Four tickets prices hovering near or above record levels for most of the week. The short 3-hour drive, as well as the huge fan base, clearly were the major factors driving these prices. But now with the Wildcats out, prices have taken a huge nosedive. Wisconsin Badgers vs Duke Blue Devils tickets have dropped nearly 31% in terms of average price and 38% in get in price since before the games yesterday. So a Blue Devils or Badgers fan who would have paid $187 to get in for the Championship yesterday is now paying $116, over $70 in savings in 24 hours. The prevailing theory for why the steep drop occurred, definitely leads back to the ousting of the Kentucky Wildcats. Due to the facts stated previously about Kentucky fans driving demand, once the team was bounced by Wisconsin last night many fans began selling their tickets and heading home. Evidence supports this theory as quantity for the Championship game has increased 17% since yesterday. Although there are many upset Wildcats fans heading home today, their departure has helped ticket prices for the championship game become more reasonable. Duke and Wisconsin fans should still wait to buy tickets if they have not done already, as prices should continue to drop throughout Sunday and under $100 to get in at some point. 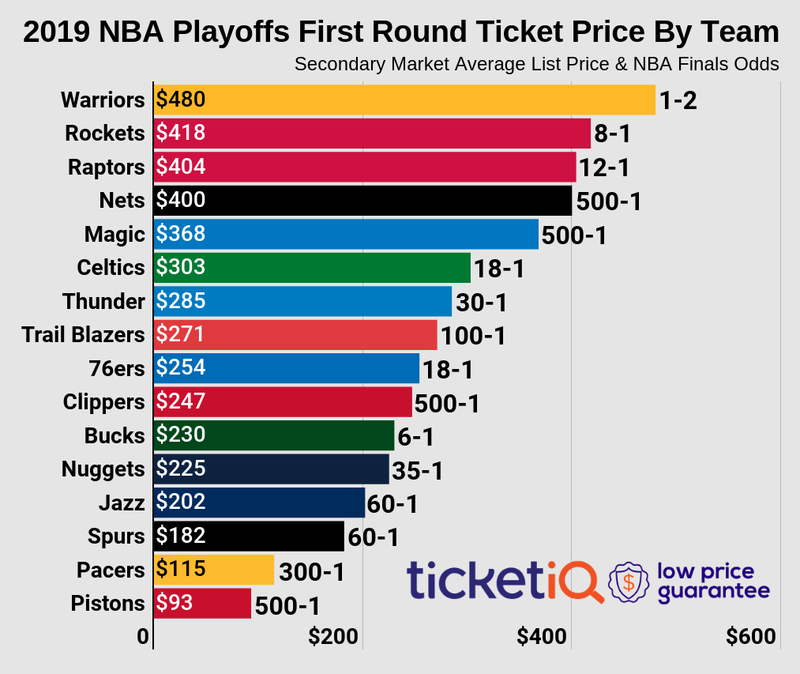 This might not be the championship most were waiting for, but for the fan who was looking to just get in, it is a welcome sight to see prices plummeting.